We believe that the most important measure of our success is reaching the goals that matter to you. We employ thorough research and detailed analysis when formulating your investment strategy in order to choose the best investments for your portfolio. Before we include an investment in your portfolio we ensure it’s suitable for your risk tolerance, fits your investment goals and aligns with your wealth plan. We have the flexibility to build customized portfolios from a vast selection of investment products. We offer exposure to domestic and global markets through many investment choices such as cash and equivalents, bonds, stocks, mutual funds, exchange-traded funds, hedge funds, real estate and commodities. 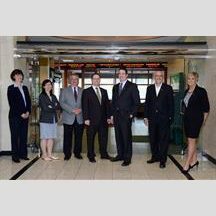 Atlas Wealth Management Group is a part of TD Wealth Private Investment Advice, a division of TD Waterhouse Canada Inc. which is a subsidiary of The Toronto-Dominion Bank. In 2000, Mick began his career in the financial services industry. 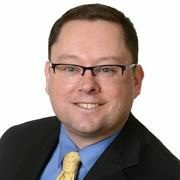 During his career, Mick has had the opportunity to manage investment portfolios ranging from large asset allocation funds to individual retiree accounts. Born and raised on a farm in Saskatchewan, Mick's career brought him to Ontario which he has called home for over a decade. 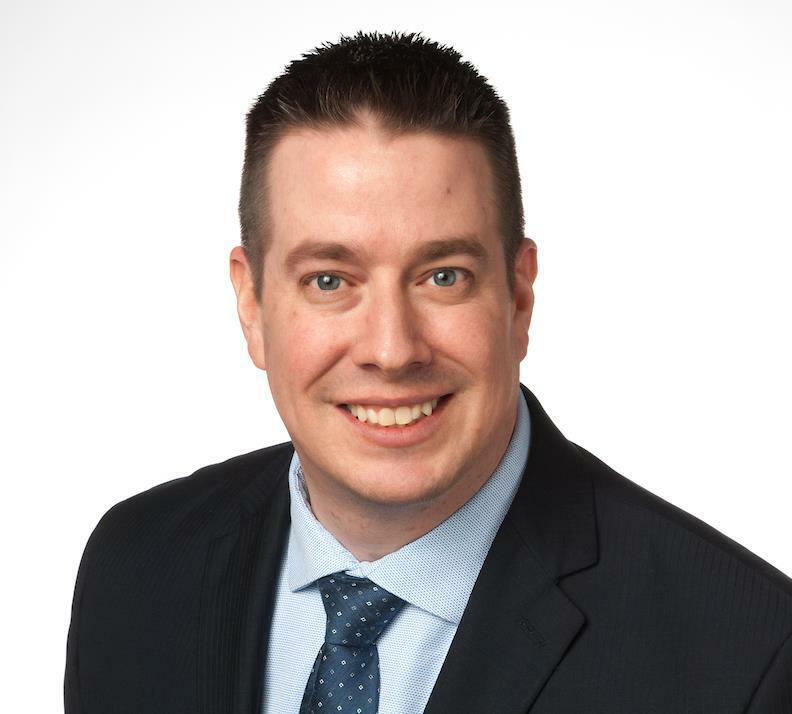 Mick earned a Bachelor of Administration from the University of Regina in 2000 and, in 2004, obtained right to use the Chartered Financial Analyst® designation. He is a member of the CFA Institute and Advocis. Kitty has been with TD Bank Financial Group for over 11 years in different roles. Previous roles included Personal Banker and Investment Representative. Kitty graduated with a bachelor degree in Economics from The University of Hong Kong and has 14 years of financial services experience. In addition to her education and professional experience, Kitty has further enhanced her financial planning and investment management acumen by obtaining the Certified International Wealth Manager (CIWM) Designation through the Canadian Securities Institute. Kitty has also passed the rigorous CFA level I exam, a testament to her analytical strength. She has been named a Fellow of the Canadian Securities Institute (FCSI) reflecting her industry experience and commitment to the highest ethical standards.